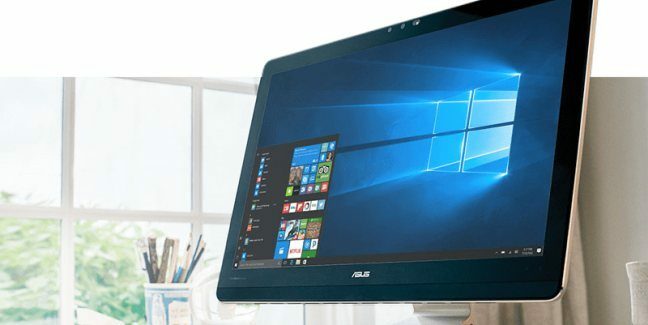 Windows 10 PC users can finally grab the new April 2018 Update from the Windows Update page on their PCs. 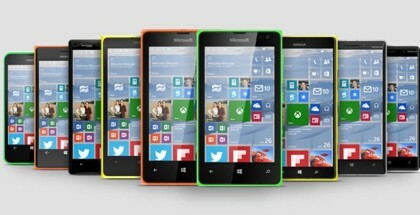 It appears as version 1803, bringing a handful of new features and improvements. Unfortunately, Windows 10 Mobile doesn’t get such a feature update as the mobile platform remains on life support until late 2019. 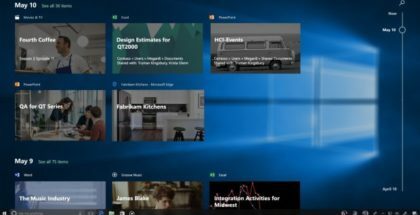 So, here’s what’s new in Windows 10 1803. 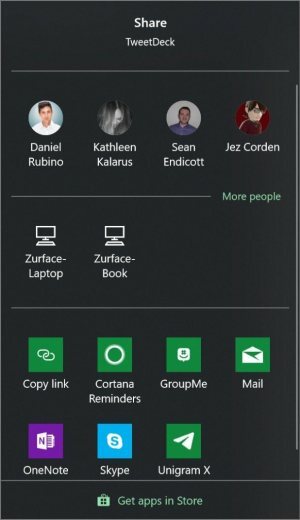 A new feature called ‘Near Share‘ would allow you to wirelessly share files between nearby PCs, without the need to upload these files to the Cloud. 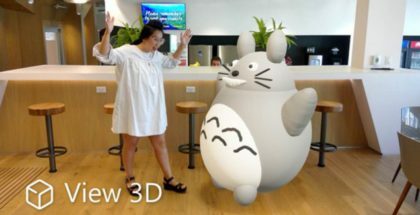 The transfer can be done through the file manager and some other core Windows apps – like Microsoft Edge. Users could temporarily disable all notifications from a new sub-page in Settings → System → Focus Assist. A new ‘Timeline‘ feature tracks your activity in the past 30 days, presenting apps and files you’ve worked with in a chronological order. The idea is that you could easily get back in time to find files, documents and other information you need. Microsoft Edge also gets some handy new features, like the option to disable the sounds from any tab, auto-fill, and a new panel for bookmarks, history, downloaded files and others. 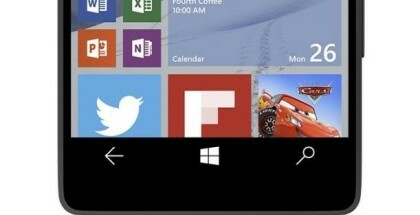 Windows 10’s Taskbar now allows you to pin up to 10 contacts for a quick access. By clicking on any of them, you will see many different options to interact with that specific person. Microsoft also makes the graphic settings more detailed, and brings improved Game Bar that could be activated with a Win + G button combination. 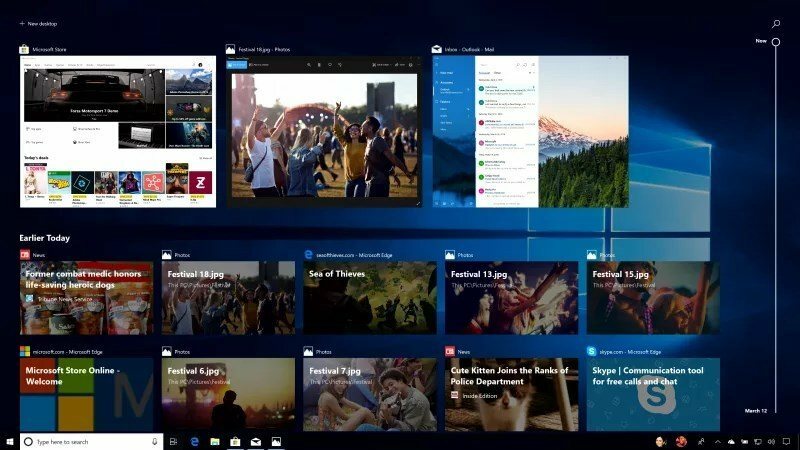 Along with the features mentioned above, Windows 10 version 1803 includes many other smaller tweaks here and there. Download the update, and let us know your thoughts on the direction in which Windows 10 is going to.